Phil Kwong’s journey with cannabis started in his teenage years in the form of recreational experimentation. An unexpected diagnosis in his early 20s redefined Kwong’s relationship with the plant, charted the course of his career and helps him live with a potentially debilitating illness. Kwong is now a certified cannabis extraction specialist and trainer. He is the founder of 3 Carbon Extraction Inc. which specializes in sales of extraction equipment and training. 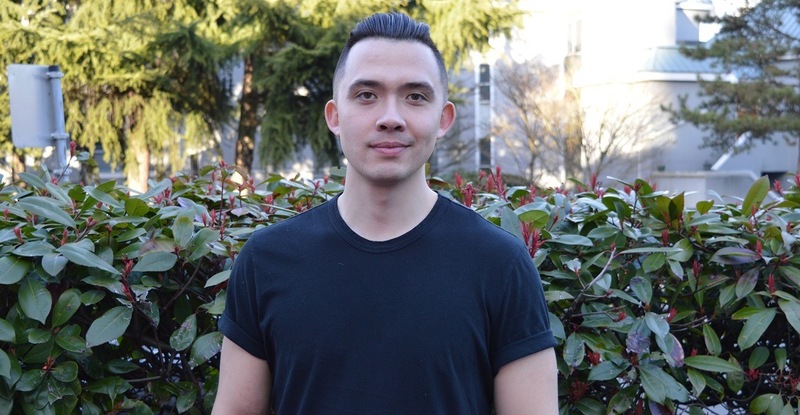 Daily Hive sat down with Kwong to learn more about his story. “I’ve used cannabis for a long time,” said Kwong, who began experimenting with concentrates when he was 16. Kwong felt pain and a numbing sensation in his eye. He visited multiple eye doctors. Each told him he was fine. Kwong was diagnosed with multiple sclerosis and sent for treatment right away. “I started with Rebif which made me feel like I had the flu five days out of the week,” said Kwong, who eventually developed scar tissue where he had to inject the drug. Kwong then switched to a new prescription, Gilenya, and although he didn’t experience physical side effects, it was not an effective treatment. Continued relapses left him with permanent damage in his left eye. Kwong left the country and went to the US to get a second opinion from the Mayo Clinic. He was removed from clinical studies, and his treatment took a drastic change. Kwong went to a local dispensary to purchase cannabis, which he professed was not as sophisticated and advanced as current retail outlets. Kwong wasn’t able to find the products he wanted, so he started making them himself. Experimenting with different strains shown to be effective in treating other illnesses. Although Kwong was finding relief, he struggled to connect with the medical community. When Kwong walked into an MS Society in Victoria and everyone was in a wheelchair or using a cane, he walked right back out. Kwong uses cannabis as a preventative measure and to avoid the negative side effects from conventional drugs. Typically high levels of a drug called prednisone are used to treat MS relapses. “Knowing its side-effects, I have avoided using it again and learned to cope with my relapses. I’ve experimented with very high THC ratios as an alternative because it might work. Kwong said that he might experience more relapses than other MS patients by not immediately pursuing other drug treatments, and by being so exploratory into something more natural like cannabis. He’s switched to an off-labelled drug called Rituxan and currently experiences no side effects. Kwong continues to use cannabis for MS symptom relief and to control inflammation, and to reduce the effects of MS relapses when they do flare up. As of today, he’s one-year relapse-free. Although he has had success with cannabis, he is cautious about advising other MS patients to pursue his path. “There is anecdotal evidence but not enough studies to support it right now,” said Kwong, who looks forward to legalization because it will be easier to study cannabis as a medicine. “Something that’s important for me going forward in the cannabis industry is to be able to give back. It’s always been a passion,” said Kwong, who continues to look for answers regarding cannabis and MS-based research, and for other illnesses and disorders too.